Note: This venue is now closed. 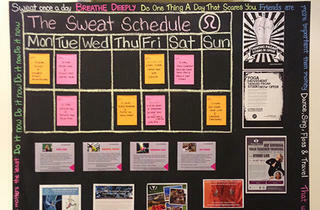 Lululemon Athletica is available at Ion Orchard, Takashimaya and at 79 Duxton Road. 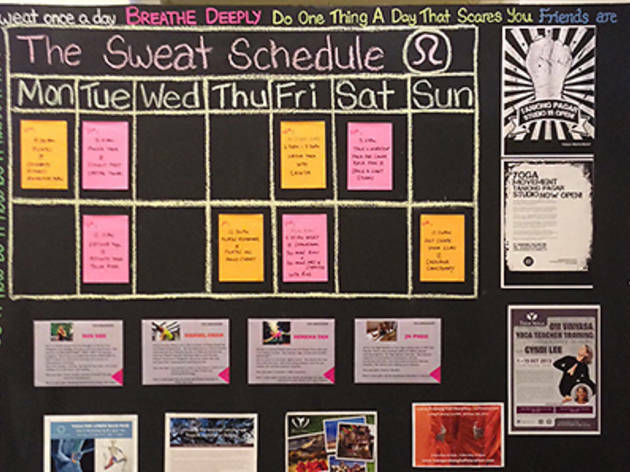 Gear nirvana for the toned, mat-toting mavens who live and breathe zen and alignment, Lululemon Athletica makes its debut in Singapore in a quiet way, first setting up a showroom on a fourth-floor unit on Club Street. Imperceptible from the street for those not in the know, the only indication of this cosy, carpeted space from the street is its Greek omega-sign logo and a small name card on its mail box. Make the ascent upwards and through their non-descript door (you still get no indication aside from the logo) and you’re greeted by a compact range of tops, bottoms and accessories designed for studio work, running, cycling and swimming. Items start from a pricey $25 for seamless underwear and $128 for their holy grail Wunder Under yoga pants, and anyone sized a US8 (UK10) and bigger might have trouble getting gear to fit.